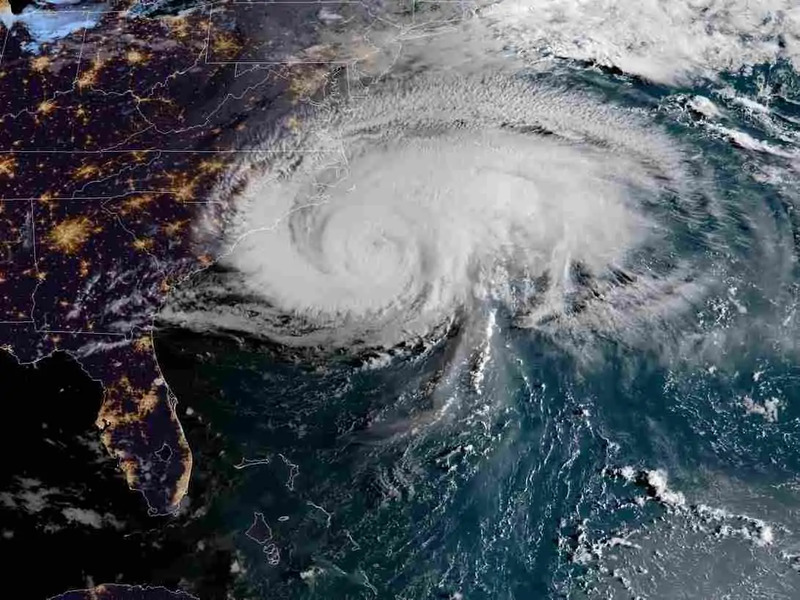 When Hurricane Florence made landfall in the Carolinas on Friday, it came with major flooding and heavy wind damage. Thousands of homes were damaged or destroyed, and hundreds of residents had to be evacuated from the rising flood waters. As the hurricane has lowered to a tropical depression, more rain and flooding is to be expected. Now, residents are facing the task of cleaning up, repairing and rebuilding their lives along with their homes and businesses. Want to help but aren’t sure how? We’ve compiled a list of a few things you can do to make an impact. According to the Center for International Disaster Information, part of the United States Agency for International Development, sending money is almost always the most efficient way to help an area in a state of disaster. To help meet the immediate needs of people affected by the storm, Gov. Roy Cooper of North Carolina says that you can donate to the state itself by texting FLORENCE to 20222. Loads of women and children are being displaced by the storm. The Diaper Bank of North Carolina is collecting donations for diapers, wipes and feminine hygiene products. You can also purchase items on the group’s Amazon wish list directly. Officials are asking that people volunteer with local food banks or other local charities. You can access a full list of food banks in the Carolinas here. The Red Cross is prepared to help up to 100,000 people across the affected region, and has sent out equipment and supplies. You can donate to the Red Cross by calling 1-800-RED-CROSS or texting “RED CROSS” to 90999 for an automatic $10 donation. Google is currently matching donations up to $1 million. The Red Cross is also asking people across the United States to donate blood, if at all possible. Not only will they directly help emergency victims, but natural disasters such as hurricanes like this one tend to interfere with blood supply collections in affected areas. Fun fact: Amazon announced that if you own one of its virtual assistants, you can say, “Alexa, make a donation to Hurricane Florence,” and the money will go to the Red Cross. Before the storm hit, many shelters were scrambling to transport their animals to safe areas that would be unaffected. The Atlanta Humane Society, for example, rushed to get other animals out of harm’s way, but are now nearing full capacity. When a shelter reaches capacity, they are sometimes forced to euthanize animals after natural disasters such as this one. The organization is asking for donations through Facebook, which can be matched by a private donor until Sept. 30. Shelters such as these are also encouraging people who were not affected by the storm to foster or adopt if at all possible, and are waiving adoption fees. GoFundMe has verified a campaign for Task Force 75, a team of veterans who have brought boats and supplies to Wilmington, North Carolina to search and rescue residents and animals.